ReAct! is a performance company based in Stockholm, Sweden, that aims to reach the public directly by performing in public spaces, therefore opening art to new audiences. Dance, movement, theatre and circus can be seen as the main artistic tools, but we go beyond them and other artistic forms are also used. ReAct! is also an intercultural company with members originally from Sweden, Finland, France and Portugal. The main mission of ReAct! – Actions moving is to raise questions about the rules shaping behavior in public spaces. The aim is to create situations that give an opportunity for people to question the limits of public spaces, in which they normally only perform themselves by following all the spoken and unspoken rules. We want our work to be an entry point into performing arts for new audiences as well as an original experience for expert ones. 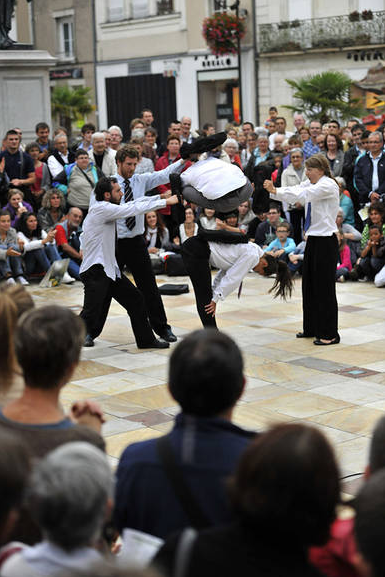 Since our creation in 2011, we have developed and performed actions for public spaces such as libraries, squares, escalators and subways, and have performed in several festivals and events, mostly in Sweden but also in France, Finland, Denmark, The Netherlands and Portugal. Some examples: Stoff 2012 and 2015, Marguerite Duras Library (Paris), Festival ET 20 L’ÉTÉ 2014 and 2016 (Paris), Flow Festival 2015 (Helsinki), Aurillac 2016, Festival Mimos 2016 (Perigueux), Halmstad International Street Theater Festival 2015, Passage Festival 2017, Stockholm Subway and Stockholm Kulturhuset. ReAct!  is supported by DIS (Dans I Stockholms Stad och Län) and its creations have been supported by Kulturbryggan, Konstnärsnämnden, PostkodLotteriets Kulturstiftelse, Stockholms Läns Landsting, among others.